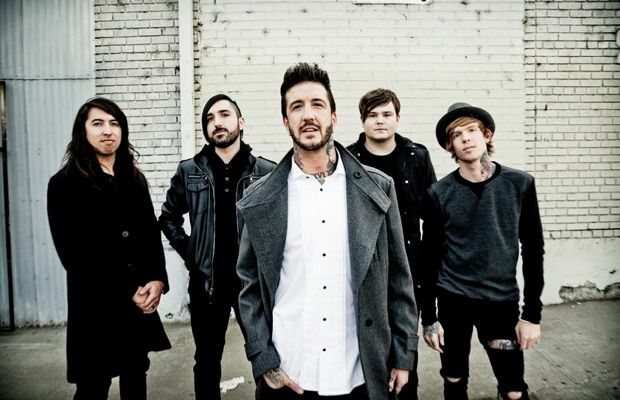 Of Mice & Men will premiere their latest music video “Would You Still Be There” this coming Thursday, May 15. The band called for fan involvement in the video while they were recording it in Los Angeles near the beginning of April. You can check out a teaser photo below. The track comes off the band's most recent full-length effort, Restoring Force, which was released earlier this year via Rise Records. In case you have yet to pick it up, you can do so now.